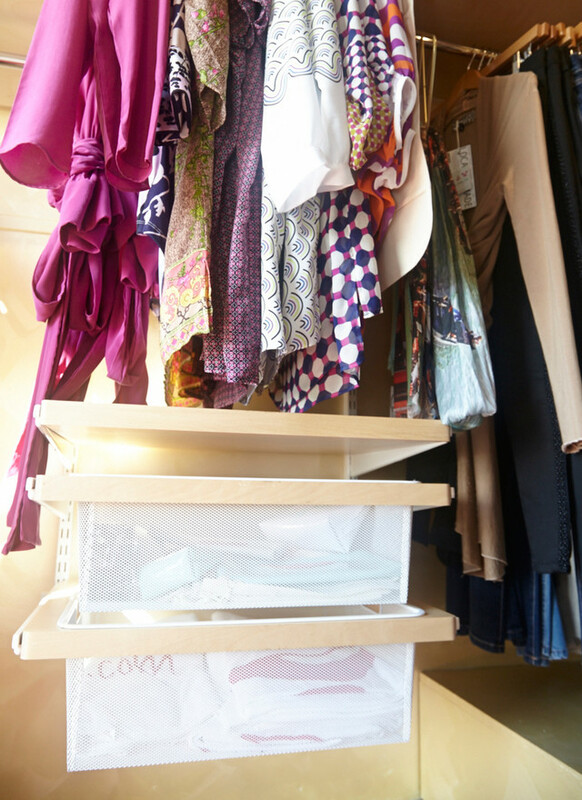 Now you know we love elfa - our fabulous closet system that's been our best selling product forever (it's on sale now for 30% off). But we especially love elfa when we see it utilized in unique and interesting spaces. 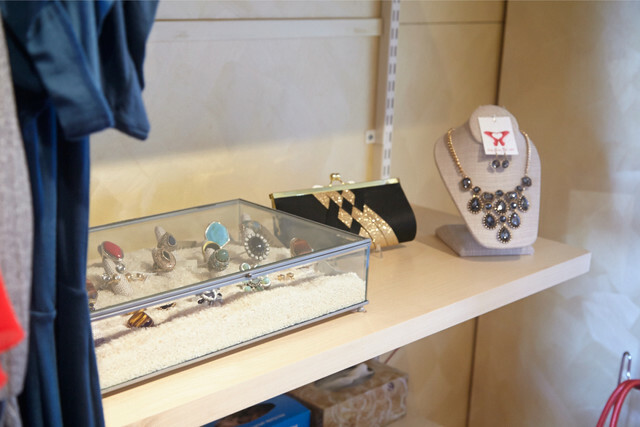 When our colleague Michelle, from our Paramus, New Jersey store, told us about the special space she designed for Cat Mercurio, we HAD to see it. 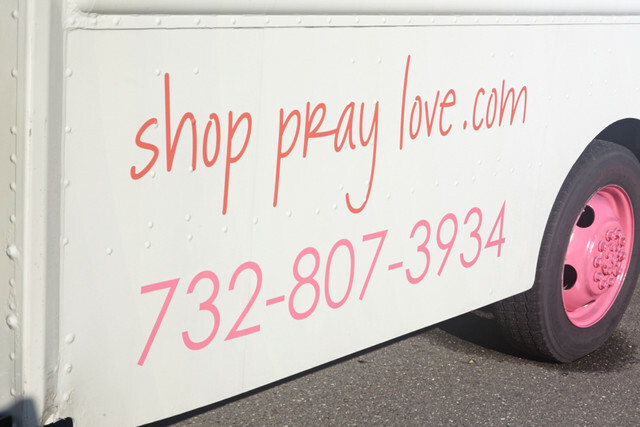 Her Shop Pray Love fashion truck is a beautifully organized rolling closet that is an extension of her Manasquan, New Jersey, storefront. 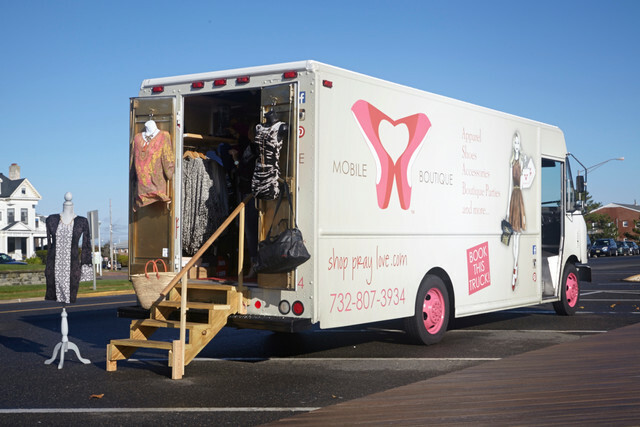 Clothes, handbags, jewelry and heels - on wheels! 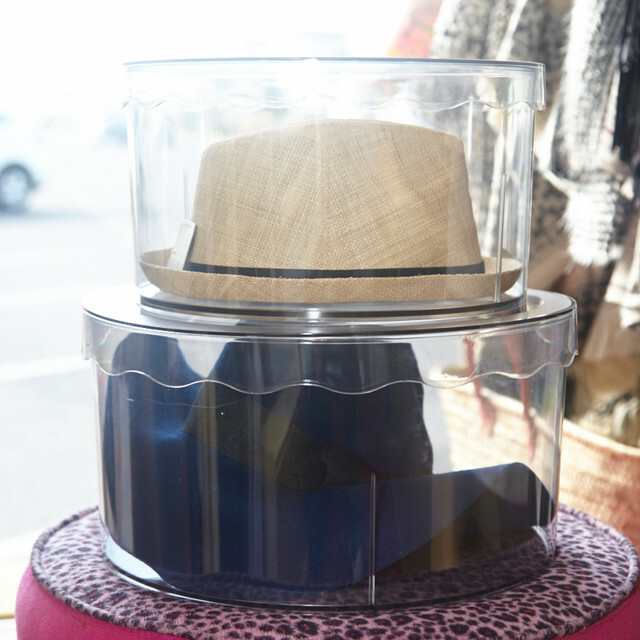 Cat came up with the idea of the truck after her brick and mortar business was affected by Hurricane Sandy, and she needed something to help bring her unique, stylish boutique directly to her customers. She carefully thought through the design of the truck that's 24 feet from front to back. 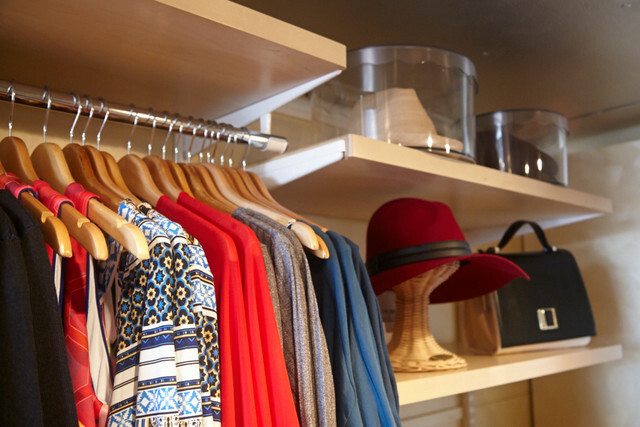 The space is maximized in every way - and it even has a dressing room inside for customers! "I didn't want it to look like something in your first apartment, but instead something more high-end and luxurious. I got exactly what I wanted with the truck and with elfa. Women always get such a thrill. It's a real Carrie Bradshaw type of experience for them," says Cat. Cat has elfa in her home as does her mother and both of her sisters. So she's quite the elfa expert! (In addition to a flare for fashion, she is a certified personal trainer and coach and has a lifetime of experience guiding women to look and feel their best.) She takes the truck to a variety of events, festivals and fundraisers and says she loves elfa because she's able to adjust the shelving to fit the event and the target customer. Sassy shoes are displayed beautifully on elfa Angled Sold Metal Shelves which make them easy to see and access in the small space. 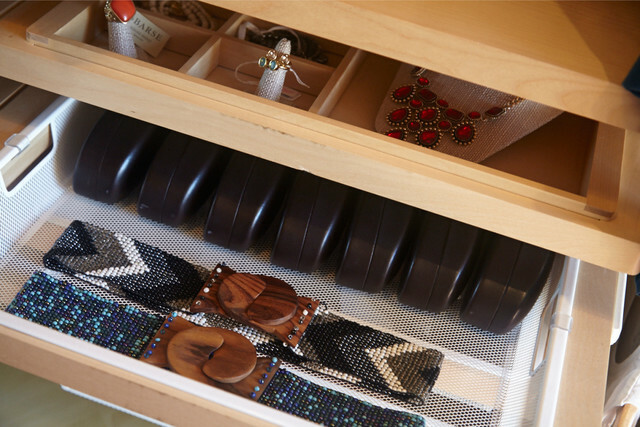 Cat says that her customers often squeal with delight over the elfa drawers in the truck and the unique solution for jewelry and accessory storage. Cat's truck really packs a lot of product in the space without looking messy or claustrophobic. 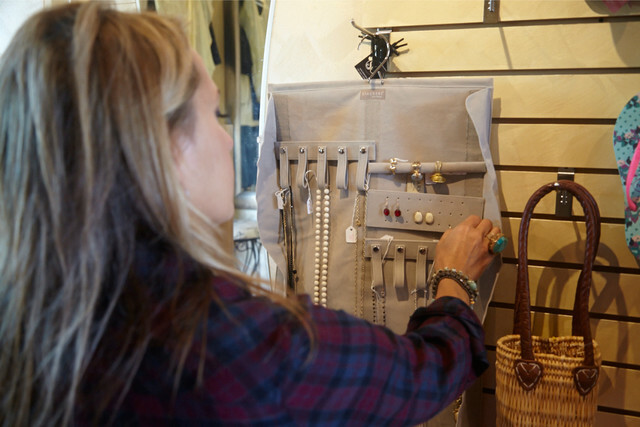 A hanging canvas jewelry organizer has a slim profile, but can show off a lot of accessories to customers. 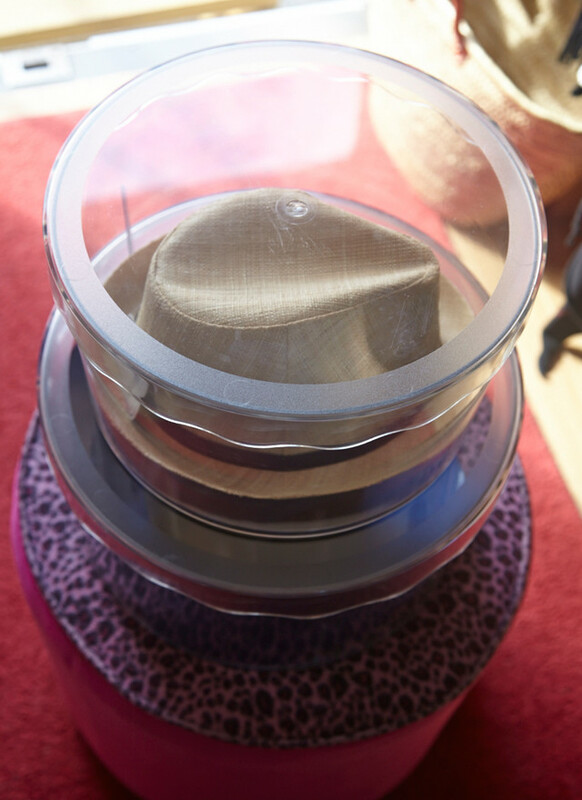 Our hatboxes showcase Cat's trendy chapeaus, keeping them protected and looking fab! 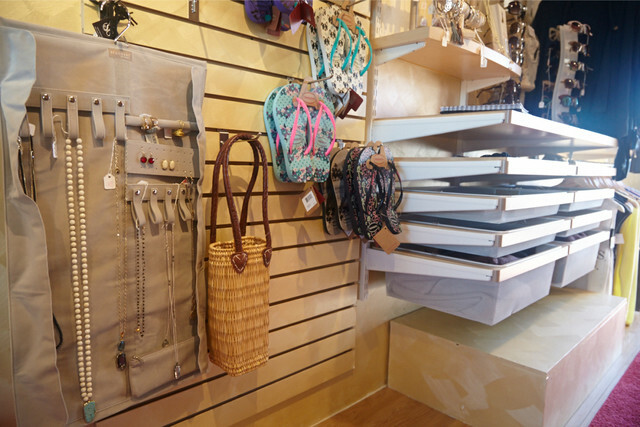 A variety of handbags solutions are found throughout the store. 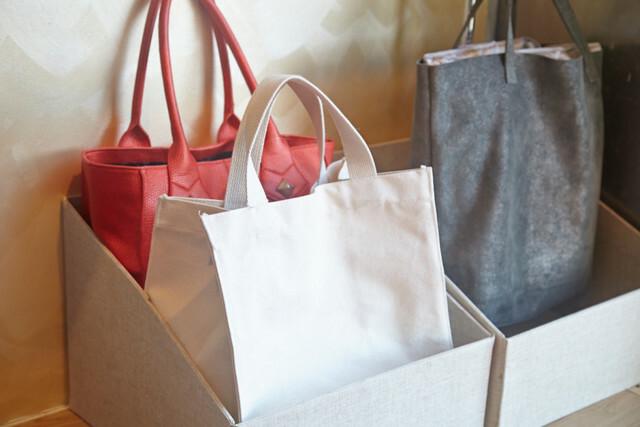 Great inspiration for our closets at home - purses can often be pesky to organize. Cat does a great job of showing us how to do it right! 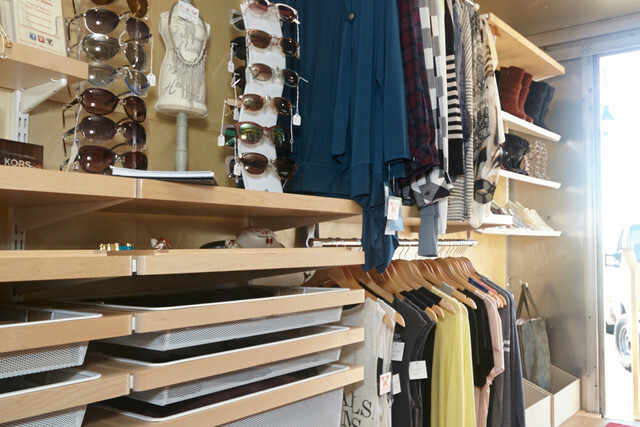 And if you're looking for a unique space of your own, head into one of our stores, peruse elfa solutions online or dial us up and we'll be there to help create the perfect solution that fits your space like a dream. And don't forget, right now you can get elfa at 30% off and 30% off of installation, too! Happy elfa SALE to you all!